Browsing the next page of Side Dish Recipes. 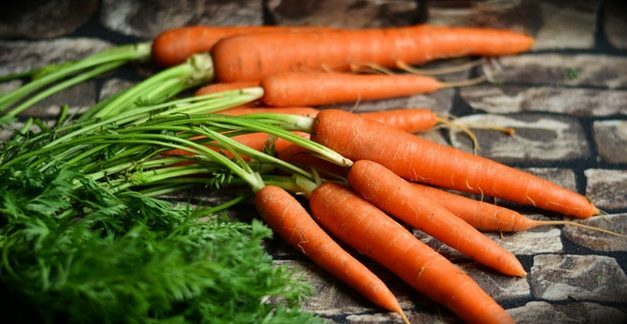 Recipe for Lemon-Glazed Baby Carrots from our recipe section. A take-off on the traditional creamy version of coleslaw. Chopped apples add crunch and a hint of sweetness that is also enhanced by Equal. 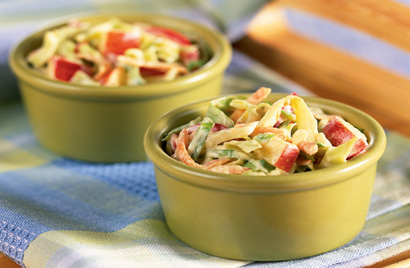 Recipe for Tangy Apple Slaw from our recipe section. Recipe for Southwestern Corn and Zucchini Saute from our Side Dishes recipe section. Recipe for Broiled Tomatoes Parmesan from our Side Dishes recipe section. 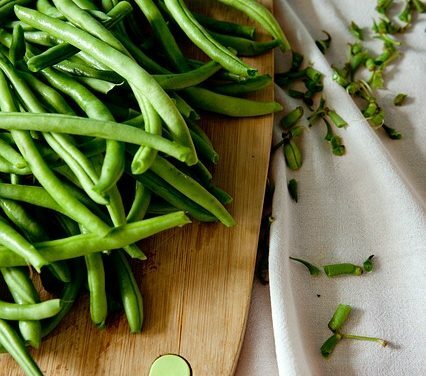 Recipe for Green Beans with Sunflower Seeds from our Side Dishes recipe section. Recipe for Greek-Style Marinated Mushrooms from our Side Dishes recipe section. Recipe for Confetti Rice and Beans from our Side Dishes recipe section. Recipe for Healthy Coleslaw from our Salads recipe section. Recipe for Quinoa Salad from our Salads recipe section. Recipe for Baby Corn in Jalapeno Vinaigrette from our Side Dishes recipe section. Recipe for Simple Pineapple Carrots (Pareve) from our Side Dishes recipe section. Recipe for Roasted Potatoes with Garlic and Rosemary from our Side Dishes recipe section. Recipe for Baked Acorn Squash with Apple Stuffing from our Side Dishes recipe section. Recipe for Potato Salad from our Side Dishes recipe section.